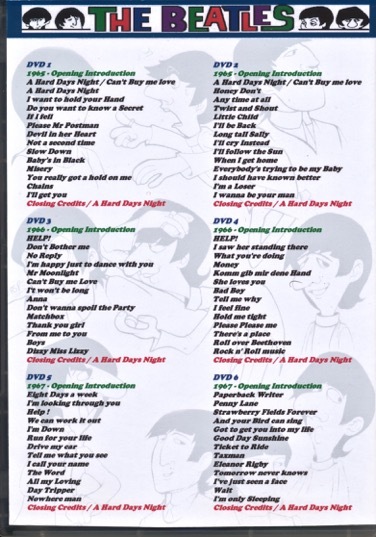 As a child I can remember watching The Beatles cartoons on TV. 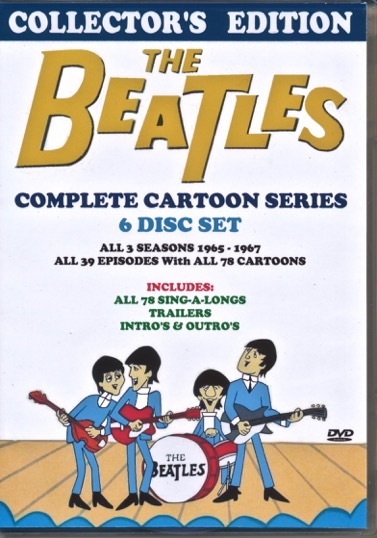 Rolling Stone magazine has a good article on the background to The Beatles TV cartoon series. 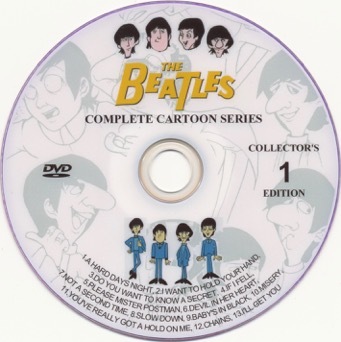 This entry was posted in Beatles, Beatles Collecting, Beatles Music and tagged Beatles, Beatles Collecting, Cartoons, DVD by beatlesblogger. Bookmark the permalink.